Current job is energy Demand side director in Dubai Supreme Council of Energy looking after the whole energy demand management spectrum of emirate of Dubai. I served previously in oil and gas industry for many years as project division manager / Project Manager, handling mega feed and EPC projects. I served as general manager in glass manufacturing company as well. 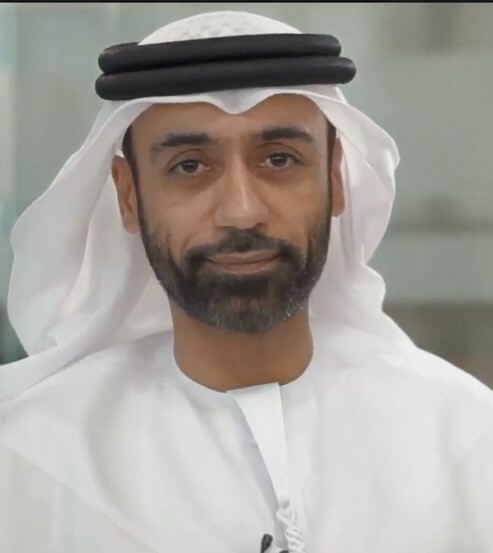 Ali Al Jassim, CEO of Etihad Energy Services and holder of both bachelors of science in Civil Engineering and Masters of business administration with honours, has 18 years of experience in leading roles delivering programs and projects. Ali held top positions in both public and private sector entities such as Head of follow-up and development office at the Dubai Municipality, Acting CEO & Director of Drivers Licensing at RTA and General Manager of Qeyadah Driving Solutions. Over 20 years of experience in Design and Design management in a variety of project types. Residential, public and offices projects amongst some other types, and the scope of work varies from Architecture, Urban and Landscape to the level of Interior Design. 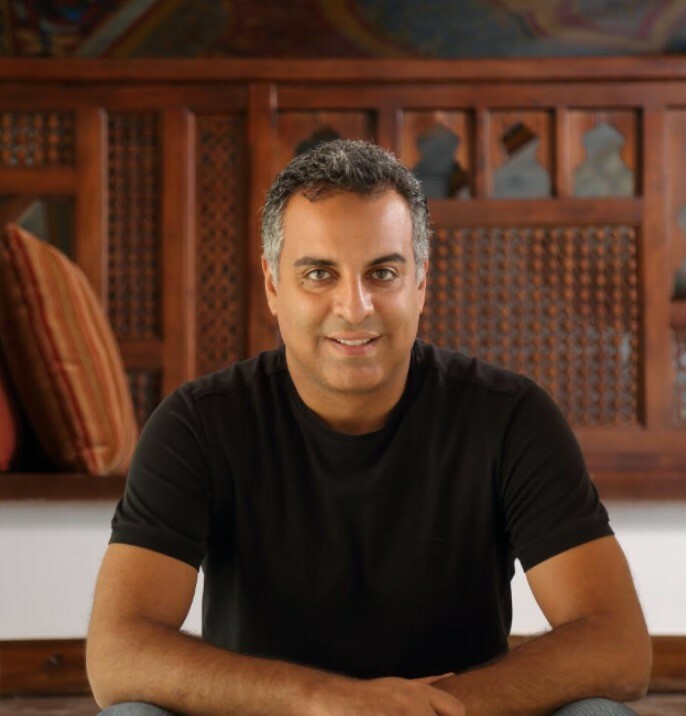 Product Design, Service Design and innovation are areas of great interest for Ehab, and as a specialist in Design Thinking he always explores new domains that Design can help to develop and succeed. Ehab has also gained a great experience in heritage conservation specially in the islamic art and architecture during his work with the Egyptian minstry of culture, that includes Iconic projects as Ibn Toulon Mosque and the Coptic museum. Ehab also Co-founder & Managing Director of Iwan Group a multi billion EGP group of companies that work in the fields of Real-estate development, construction, green building materials and energy saving. Since its inception Iwan had focus on Innovation and creativity which always marked its projects. Ehab's role is to lead the company to be one of the most successful design studios in Egypt and the region that has its own signature in the market. Iwan Developments has gained its position among the Elite developers in Egypt through the delivery of a very high standard projects, Ehab's duties as a managing director is to ensure that quality through the Engineering activities of the group. Hannes Werner, born in Germany, studied architecture and urbanism in Berlin and Barcelona. He came to Dubai in 2004 and is well known for his excellent skills in architectural and interior design concepts. 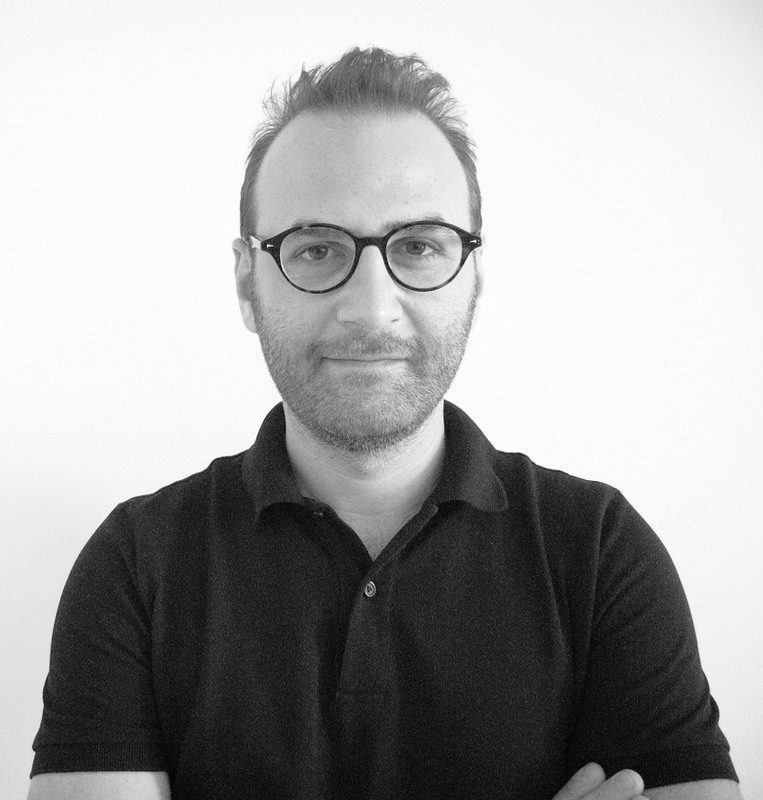 In 2008 he founded together with his partners the architectural design studio WWFCA and has established the office together with Wolfgang Labsch and Mansoor Al Falasi as one of the leading consultancies for contemporary modern design. With more than fifteen years of international and local experience, he has carried out a number of prestigious projects in Germany, Dubai and the Region from masterplanning, concept to supervision. His team of 25 engineers, architects and designer is working currently on various projects such as mosques, towers, schools, commercials and high-end residential complexes and private residences - and has recently completed one of the largest mosque in Dubai in Nad Al Sheba. He served as an Adjunct Faculty at the CAAD College of Art, Architecture and Design at the American University of Sharjah and is regular lector at the Northwestern University in Doha/Qatar. and experimenting with new and emerging technologies of all fields and design from urban scale to interiors and landscape. awarded for her Excellence in Business Leadership. The same month she also receives her latest award by Forbes as one of the Business Leaders Inspiring the UAE! and Construction Management from American Council Accredited Certification in 2013. With multifaceted competencies in delivering outstanding results she worked with semigovernment entities where she observed a unique understanding on design for 7 years as Urban Planning Manager. 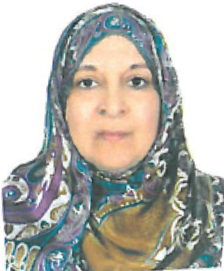 Wafa Al-Sabbagh joined the Ministry of Infrastructure Development in 1981, then established Design center in 1983. Got promoted as a Senior Engineer in 1995 and then as a Chief Engineer in 2000. 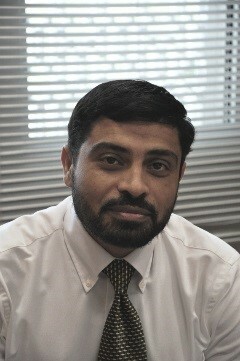 Held the position of Head of Planning and Design section in 2008 and become the Deputy Director of the Maintenance Department in 2010.Epert at public work sector 2017 Worked on various types of project and studies as Design Green Buildings for the new Extensions for Maintenance Department 2010:2012, Strategic study for saving Energy plan For Ministry of Public works by using control systems for the Federal Government Buildings 2012, Strategic study for Facility management plan for federal government buildings 2012, Proposed saving Energy study case for ministry of public works buildings saving 50%, Pilot projects for saving energy in Al-Rashydia clinic Dubai saving 30%, Pilot project for saving energy in Al-Etihad clinic Dubai target 50%, Road map study for Sustainability for federal government buildings 2014-2016. 2016 and was the team leader for Sustainable Maintenance in 2011.2016:2107 case studies on smart building for hospitals, courts, community. Dr. Ibrahim is a Saudi architect received his bachelor's degree in architecture from King Faisal University in Dammam in 1980 and a Master's degree from the University of Arizona in Tucson, USA in 1985 and a PhD from the University of Newcastle upon Tyne, UK in 1990. 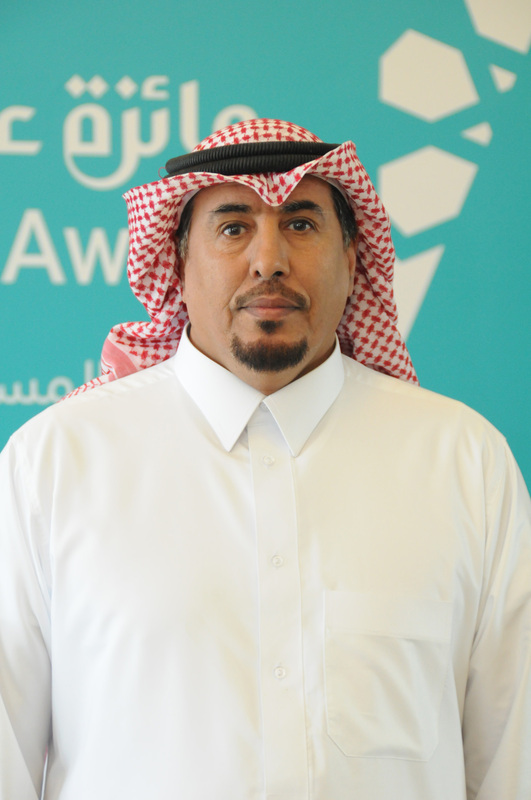 He was the Chairman of Architecture Department at Al-Imam Abdulrahman bin Faisal University, (University of Dammam). He also was the Vice Dean for Deanship of Student Affairs and the Academic Vice Dean for College of Architecture and Planning. Dr. Ibrahim is a member of several professional associations and international organizations; International Solar Society, American Solar Society and The Saudi Umran Society. He has published widely on sustainable architecture, technology and urban issues. 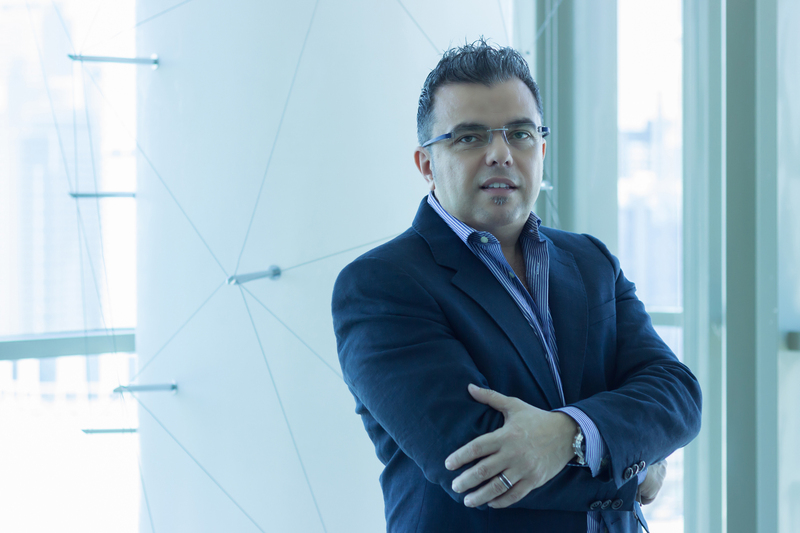 Wael Al Awar founded Ibda Design in 2009, after moving back to the Middle East from Tokyo. He spent six years in Tokyo, working with renowned Japanese architects (such as CAt, Arata Isozaki, and SANAA) on various scale projects in Japan and around the world. In 2012, Wael Al Awar was joined by Kenichi Teramoto as a partner. Both Principal Architects had worked closely in Tokyo on several international projects. Wael, has a vast experience in designing and managing projects on a local and international level, ranging from University Campuses to Mixed Use Developments to Private Villas and Mosques. Having worked in Barcelona “the west”, prior to moving to Tokyo “the far east”, he has developed a strong cultural understanding and geographical sensitivity to different project contexts. He has a multi-disciplinary approach to design, addressing the social, environmental, economical and technological aspects of each project in order to tailor a highly specific concept to the given context. He is always looking to challenge conventional processes pushing the boundaries of design whenever possible. 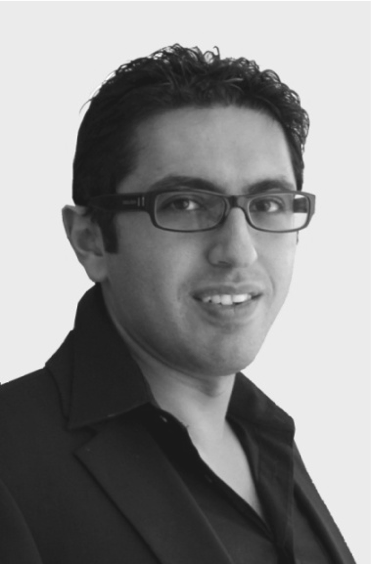 Adel is Currently a Managing Partner at Rawasem Architecture Workshop. 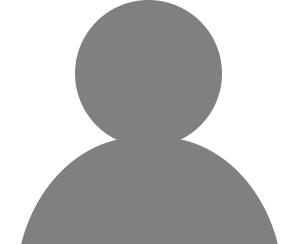 He has more than 17 years of experience in the Architectural & construction field. Since 2009, He spent 7 years as a Senior Architectural Engineer in the Building department at Dubai Municipality. 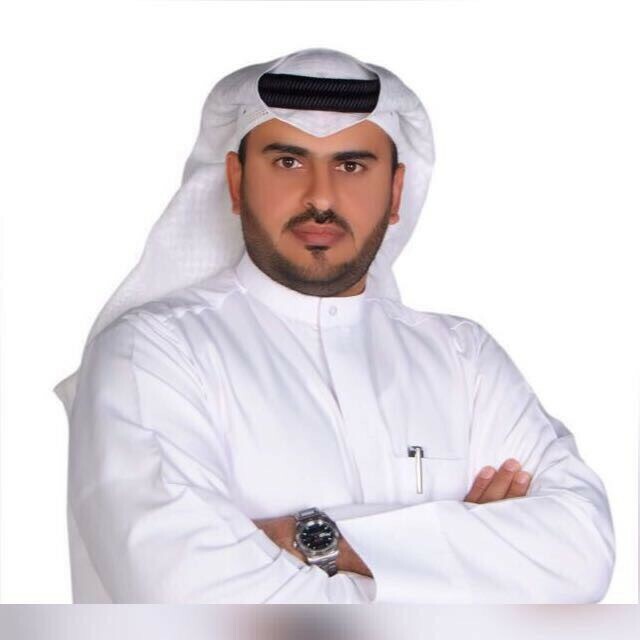 Adel was a Principle member of the “Green Building Team” in Dubai Government. Where he had worked hard for 3 years with a small group of Engineers to design the Green Building Code in Dubai. The code is currently mandatory for all new buildings in Dubai starting from April 2014. As an Egyptian native, Adel studied Architectural Engineering at Cairo University. He received his Bachelor degree in 2000. Worked for seven years in Egypt as a Designer and in parallel he was teaching at AAST University - the Department of Architecture & Environmental Design. 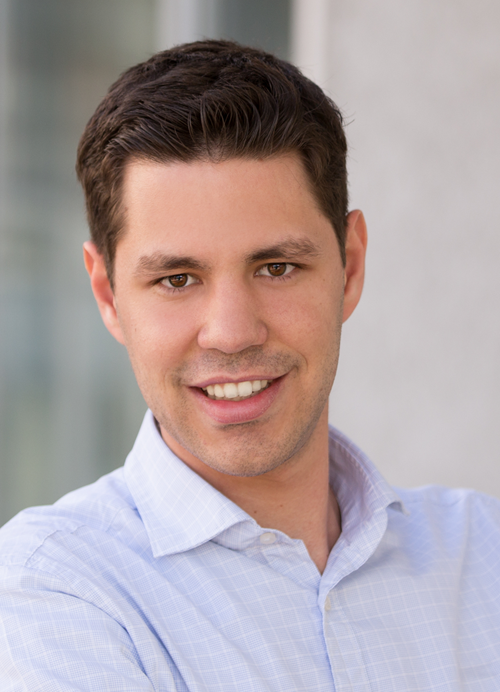 In 2007 he moved to KSA to practice projects management for one year with one of the leading Developers in Riyadh. Later he moved to Dubai where he was involved in several consultancy works (Architectural & Urban). During his 17 years of experience, he designed many projects with different typologies in Middle East. Adel is passionate about bringing Sustainable Architecture to the public. He is frequent, invited speaker in different events & Conferences in the Region. Experience: Long term experience in total interior fit out of large scale and mega projects. Experienced in managing business units and processes, contracting, sales and development of new markets and areas of business. 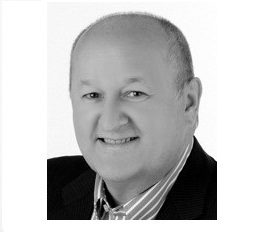 Technical Director, Lindner Facades L.t..d.
Experience: 31 years + experience in entire facades and building envelope business of large scale and mega projects. Experienced in managing companies and all process sequences, sales, concept design, detailed design, fabrication documents, fabrication process, installation process, sub-contracting, development of new markets, independent consultancy, international experience. Experience: Experienced in LED lighting concepts, electronics and complete lighting solutions including control systems. Research experienced in robotics, image processing and sensor based arm prosthetics. Jimmy El-Hajj is a project and product management professional with more than 10 years’ experience in manufacturing and product development, currently occupying the role of Product Manager at Honeywell. Previously, Jimmy worked as a Project & Program Manager, leading the development of innovative products and solutions for the HVAC and BMS world. He graduated from University of Montreal with a bachelor degree in mechanical engineering. 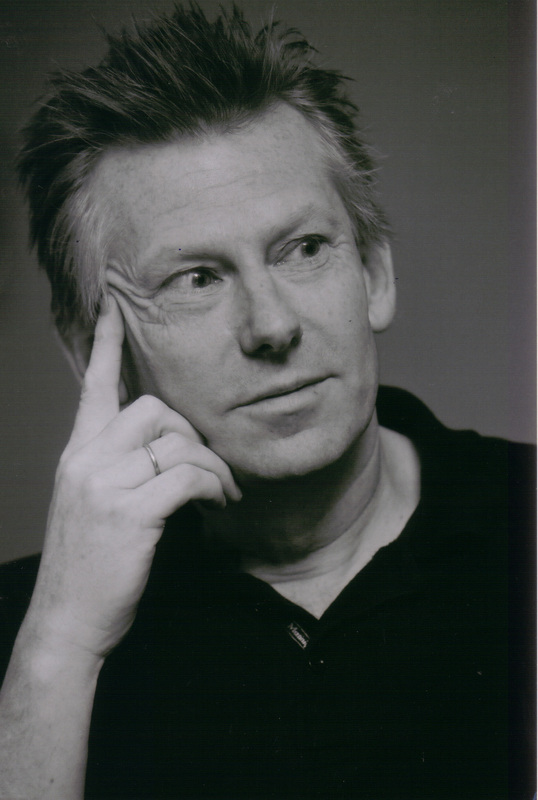 Professor Kas Oosterhuis is both a visionary and a practising designer, leading the innovation studio ONL and the Hyperbody research group at the TU Delft. Environments at all scales – from furniture to buildings to cities - are considered complex adaptive systems, both in terms of their complex geometry and their behaviour in time. The main focus of the current research is on parametric design and robotic building in all phases of the design to production and the design to operation process. Projects like the A2 COCKPIT building in Utrecht, the BÁLNA mixed use cultural centre in Budapest, the LIWA tower in Abu Dhabi and the individually customizable BODY CHAIR are living proof of Oosterhuis' lean design to production approach, in terms of precision, assembly time, sustainability, costs, and above all by his design signature. Oosterhuis’ built projects are characterized by a strong integration of structure, skin and ornamentation. The unique design approach of Kas Oosterhuis has paved the way for the affordable iconic. In his book Towards a New Kind of Building, a Designers Guide to Nonstandard Architecture [NAi Publishers, 2011] Oosterhuis reveals the fundamentals of his personal design universe, which embraces the paradigm shift from standard to nonstandard architecture and from static to dynamic environments as the initial condition. 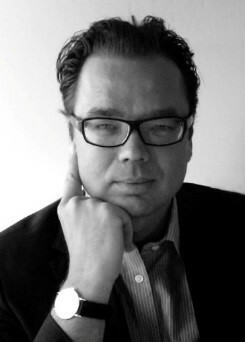 Oosterhuis delivered his TEDx lecture in 2012. In 2013 Oosterhuis founded as editor-in-chief the new scientific journal Next Generation Building. 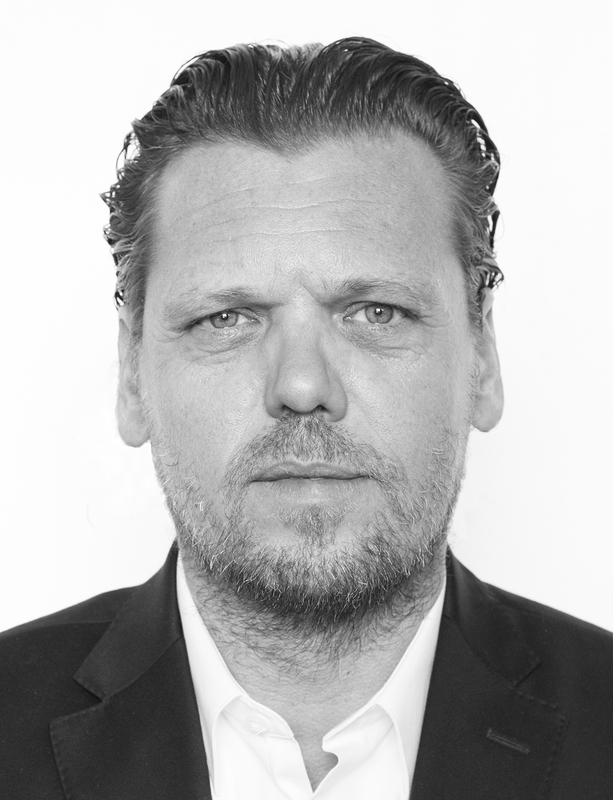 Recently Kas Oosterhuis has been appointed full professor at the Qatar University in Doha. He will continue his groundbreaking research and collaborative educational strategies by bringing the internationally renowned Hyperbody brand to Qatar University, open for architecture students of the MENA region. 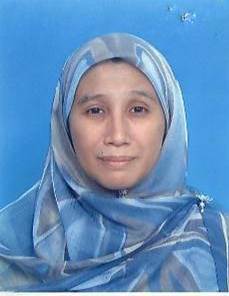 Public Works Department (JKR) for the development, enhancement and implementation of an integrated carbon-based sustainable building rating assessment system mainly for government and commercial buildings in Malaysia. She sits on the editorial board of Elsevier's peer-reviewed International Journal of the Sustainable Built Environment and is a member of the Scientific Committee for the annual International CONVR conference series. She has conducted analytical studies for various TRHY designs aimed at enhancing their bioclimatic and ecological features.